The carboxyl-terminal region of TFIIH is essential for transcription activity. This regions binds three zinc atoms through two independent domain. The first contains a C4 zinc finger motif, whereas the second is characterised by a CX(2)CX(2-4)FCADCD motif. 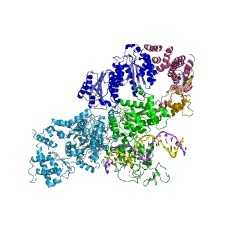 The solution structure of the second C-terminal domain revealed homology with the regulatory domain of protein kinase C (PUBMED:10882739). The carboxyl-terminal region of TFIIH is essential for transcription activity. This regions binds three zinc atoms through two independent domains. The first contains a C4 zinc finger motif, whereas the second is characterised by a CX(2)CX(2-4)FCADCD motif. 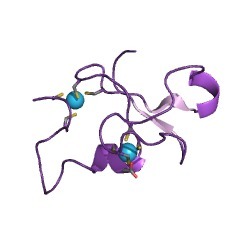 The solution structure of the second C-terminal domain revealed homology with the regulatory domain of protein kinase C [(PUBMED:10882739)]. There are 1283 C1_4 domains in 1282 proteins in SMART's nrdb database. Taxonomic distribution of proteins containing C1_4 domain. This tree includes only several representative species. 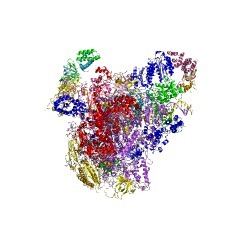 The complete taxonomic breakdown of all proteins with C1_4 domain is also avaliable. Click on the protein counts, or double click on taxonomic names to display all proteins containing C1_4 domain in the selected taxonomic class. 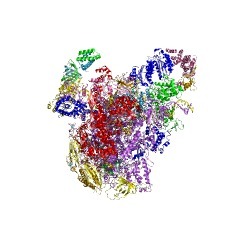 Structural characterization of the cysteine-rich domain of TFIIH p44subunit. 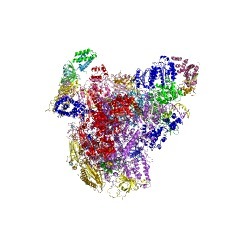 In an effort to understand the structure function relationship of TFIIH, atranscription/repair factor, we focused our attention on the p44 subunit,which plays a central role in both mechanisms. The amino-terminal portionof p44 has been shown to be involved in the regulation of the XPD helicaseactivity; here we show that its carboxyl-terminal domain is essential forTFIIH transcription activity and that it binds three zinc atoms throughtwo independent modules. The first contains a C4 zinc finger motif,whereas the second is characterized by a CX(2)CX(2-4)FCADCD motif,corresponding to interleaved zinc binding sites. The solution structure ofthis second module reveals an unexpected homology with the regulatorydomain of protein kinase C and provides a framework to study its role atthe molecular level.